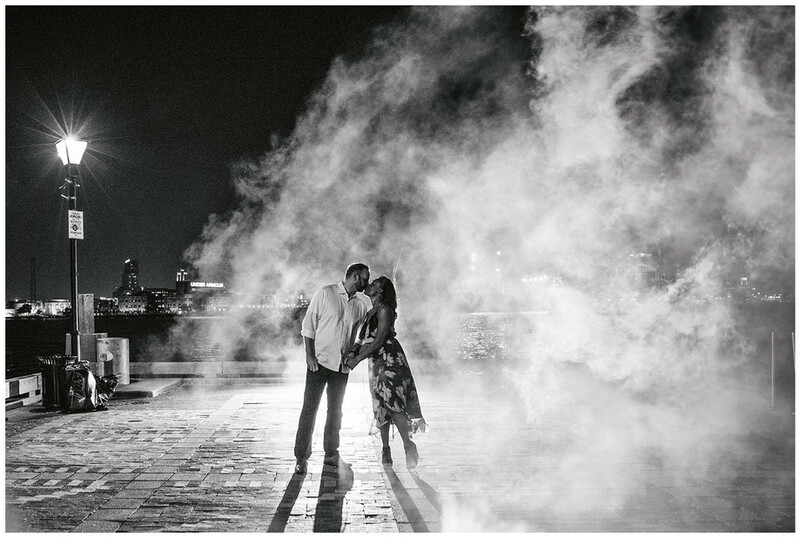 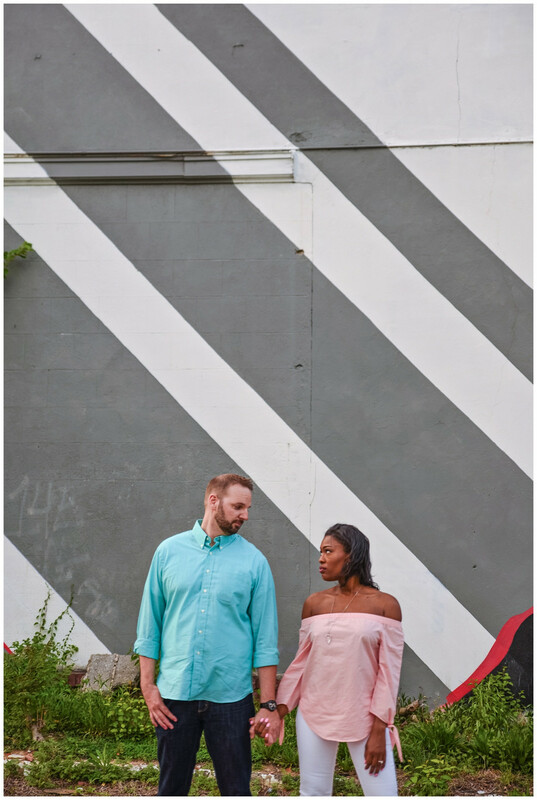 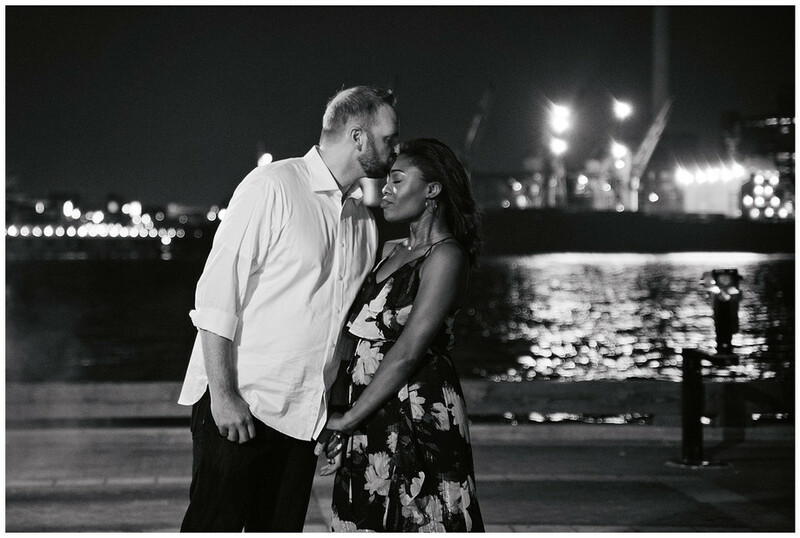 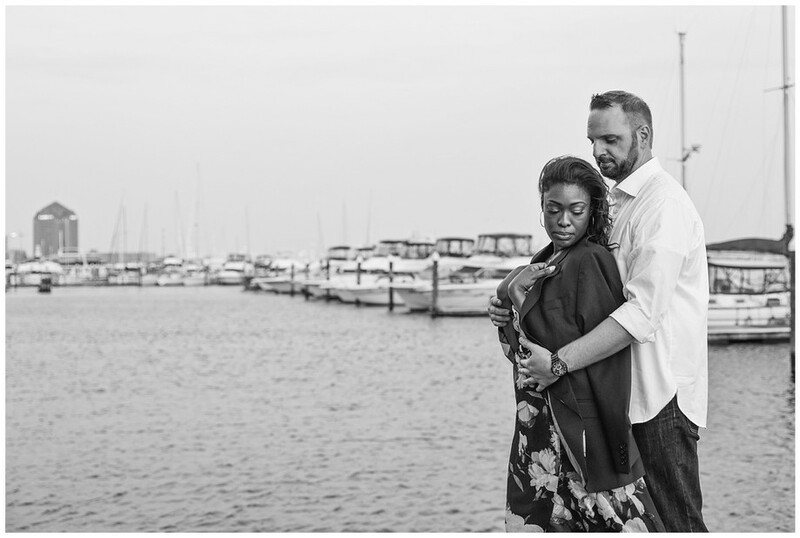 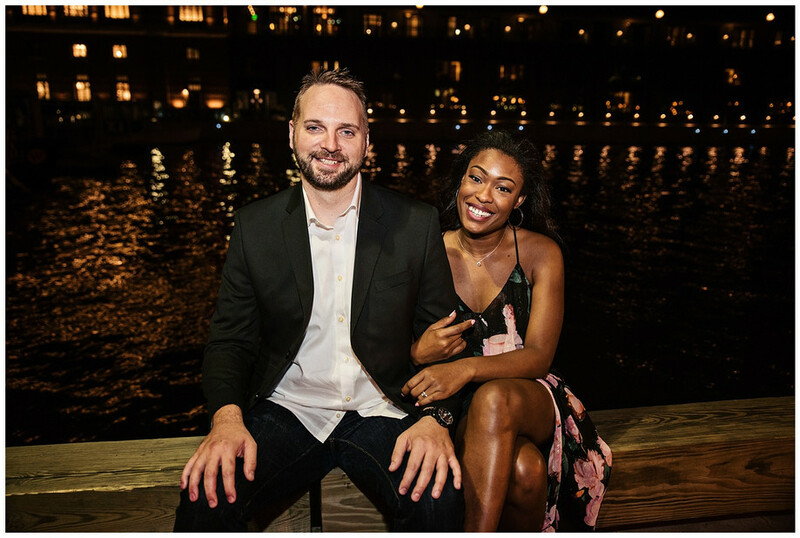 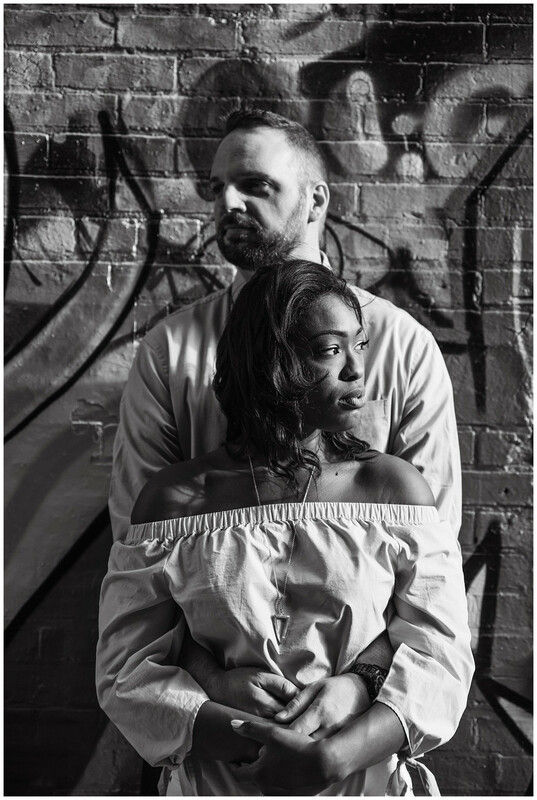 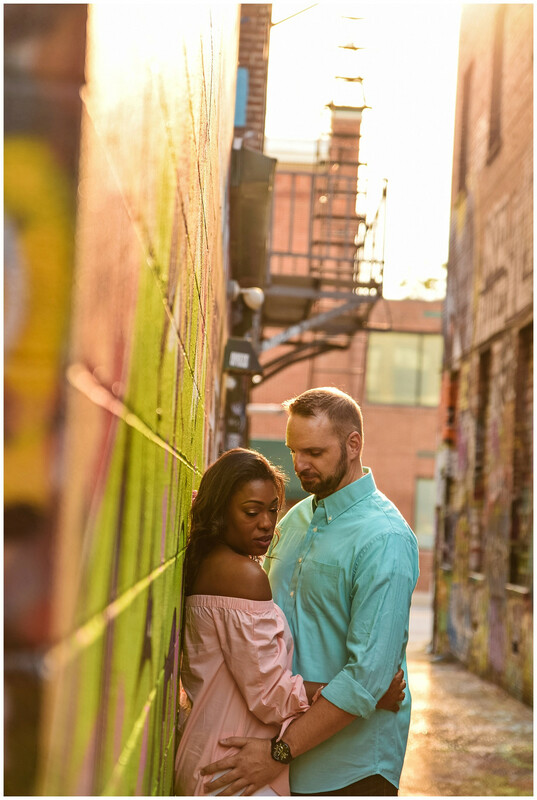 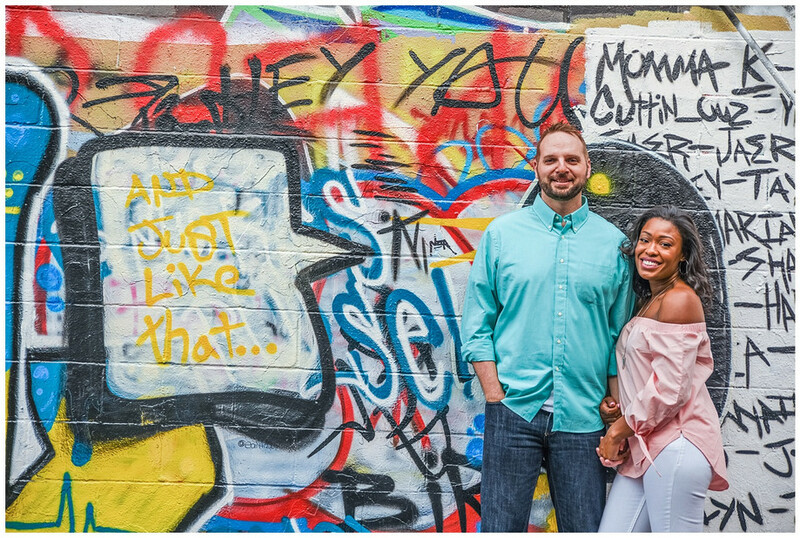 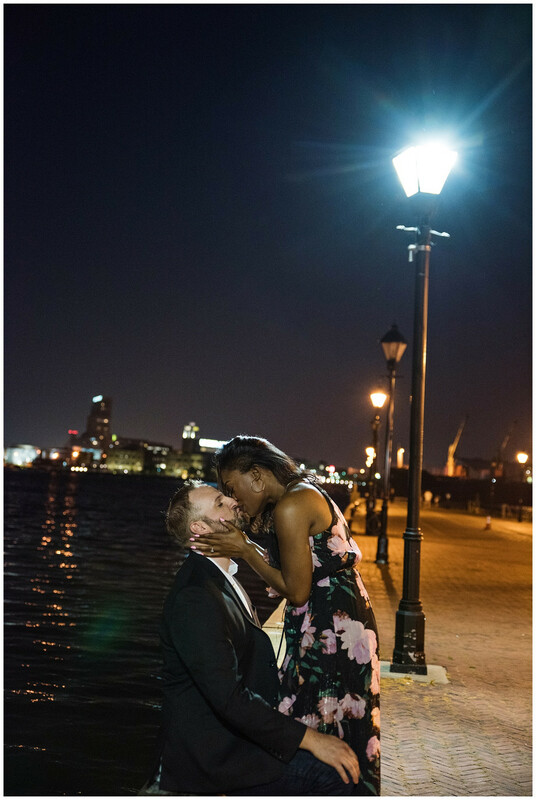 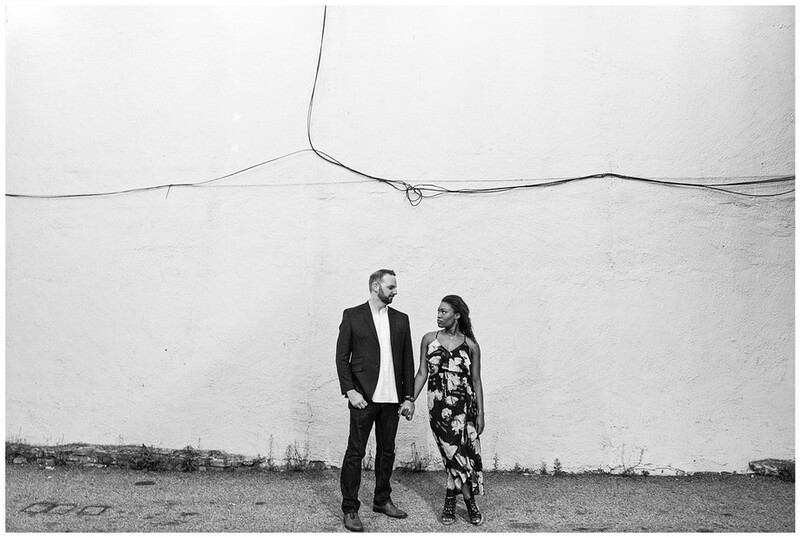 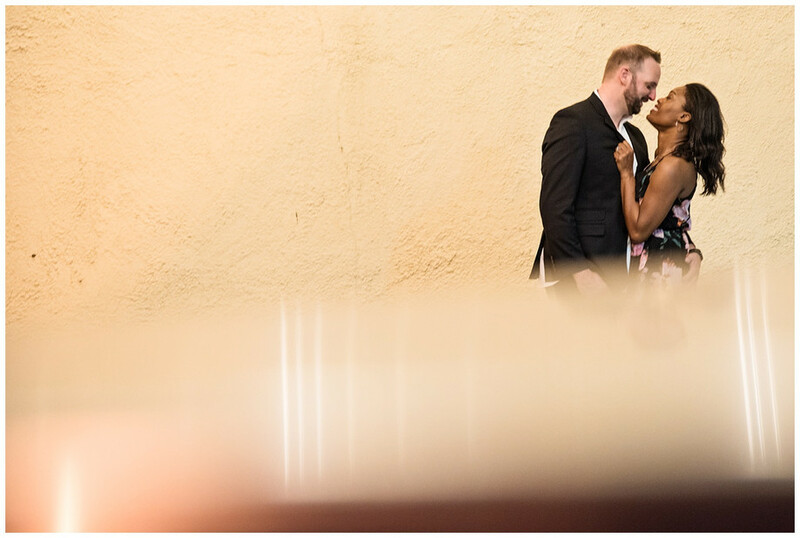 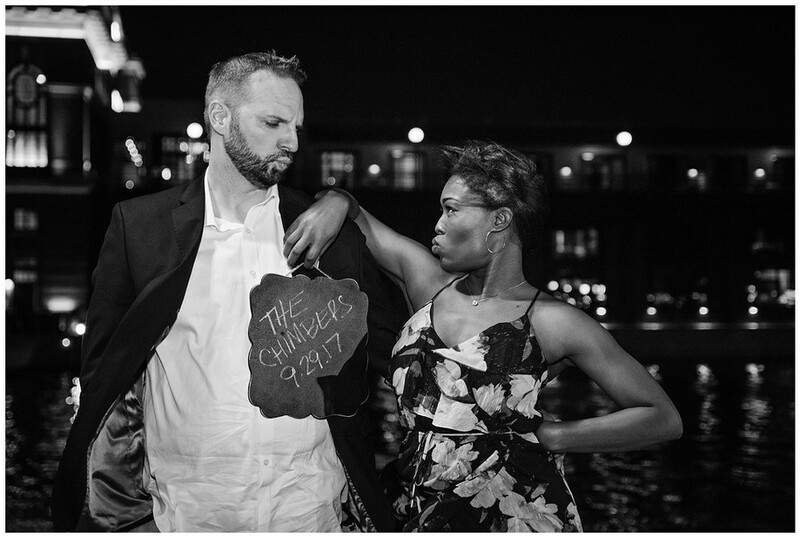 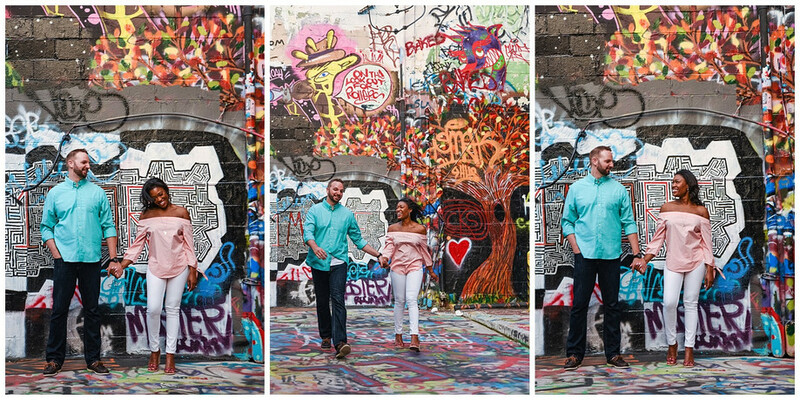 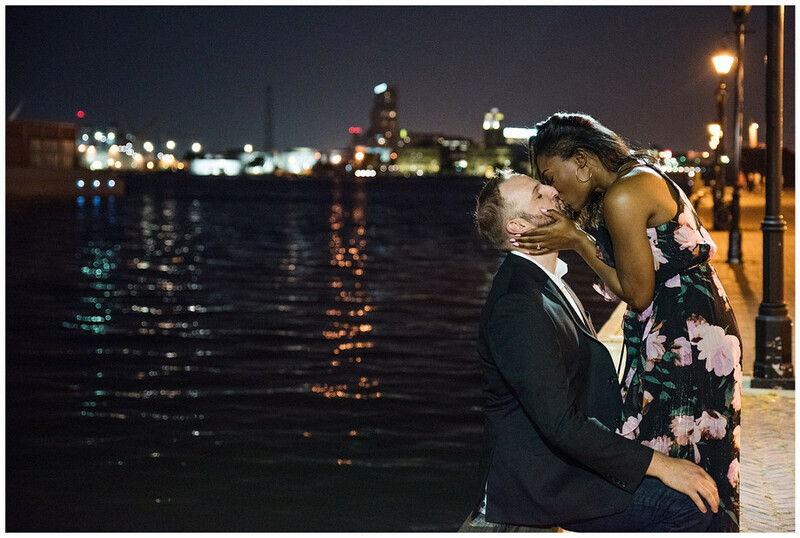 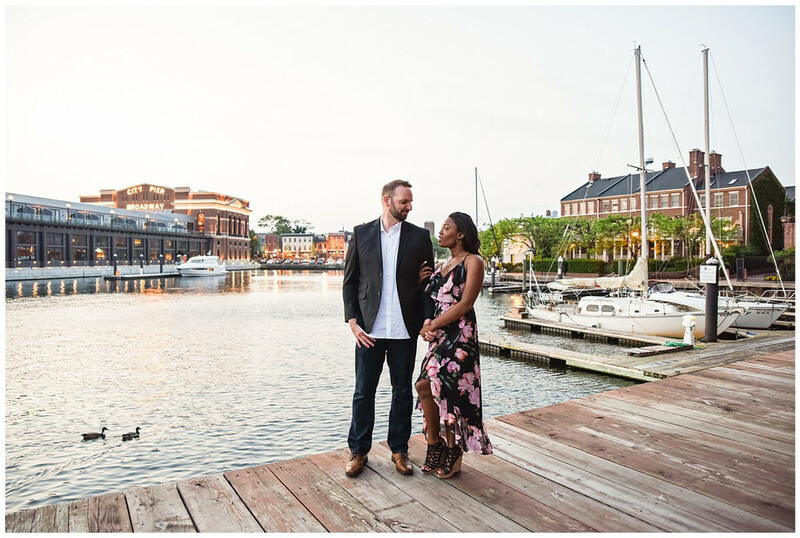 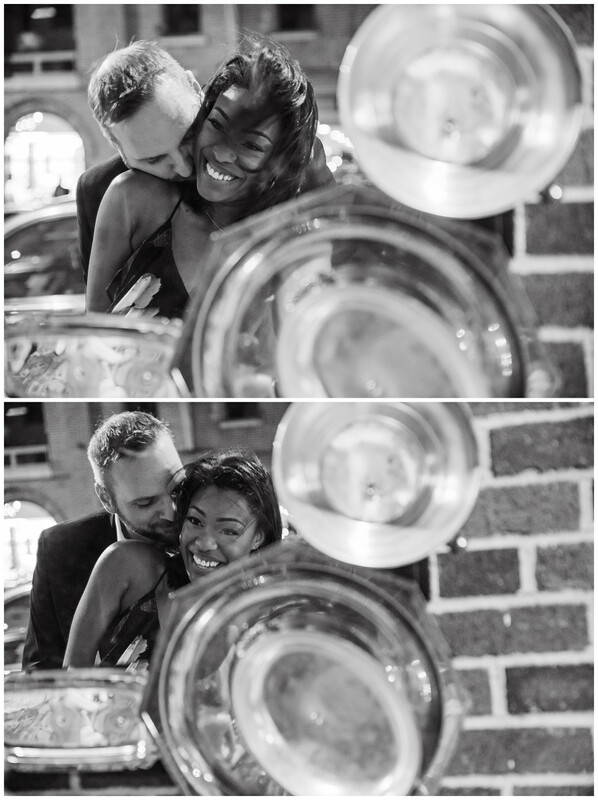 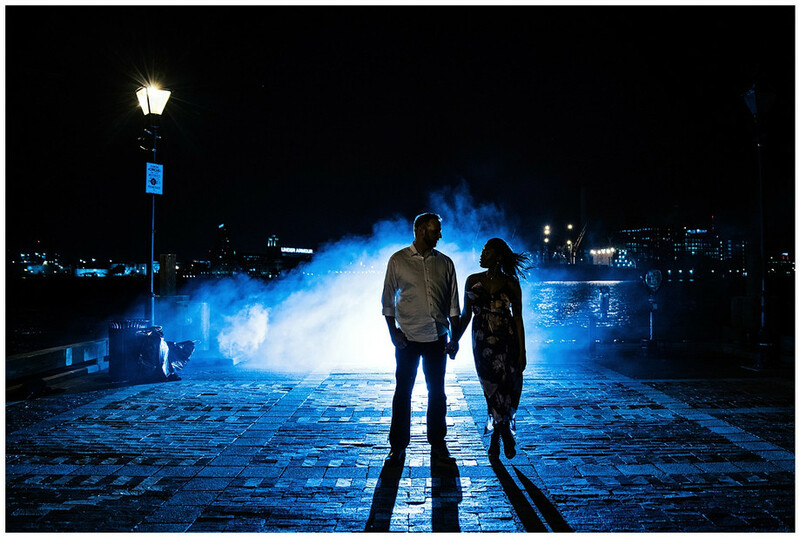 Baltimore Wedding Photography- Baltimore City Engagement- Shaketta & Eric — Love & Adventure Photography- Baltimore Maryland Wedding & Adventure Photographer. 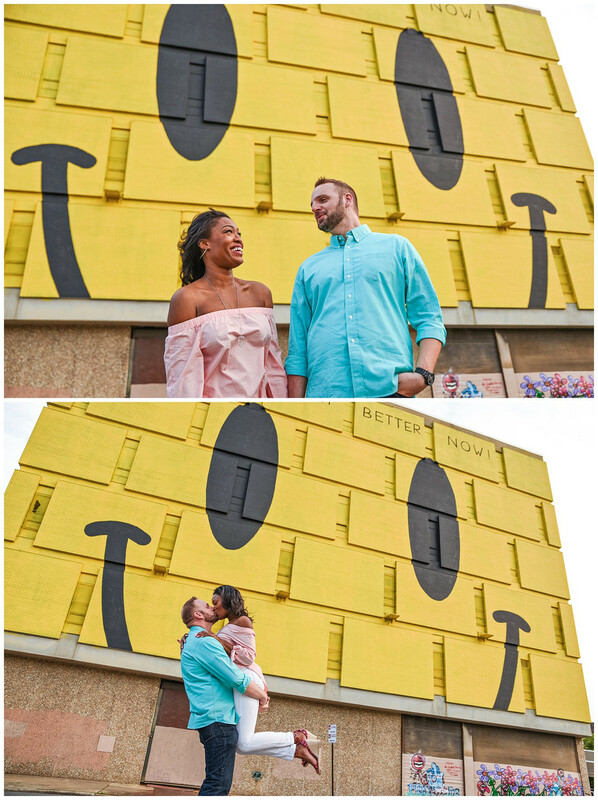 I love trying to hit up some of my couples favorite spots for engagement sessions. 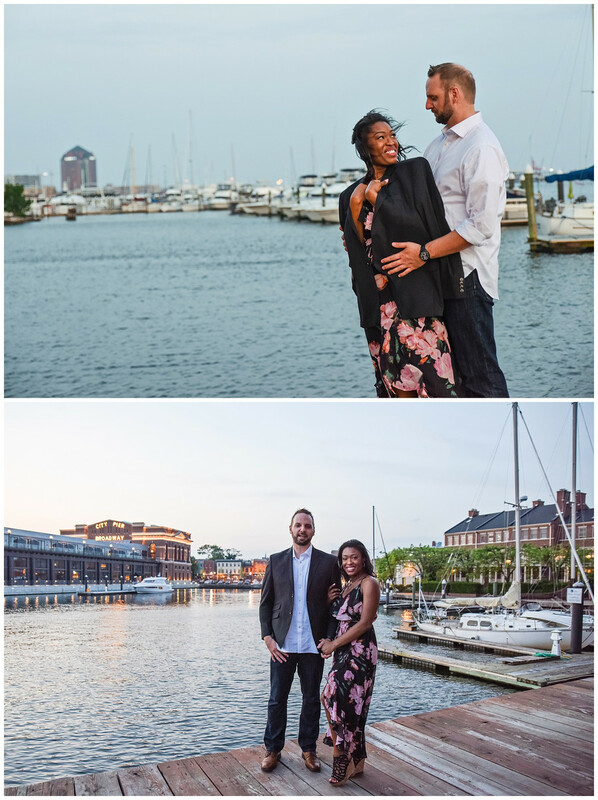 For Shaketta & Eric we did a bit of a tour de Baltimore! 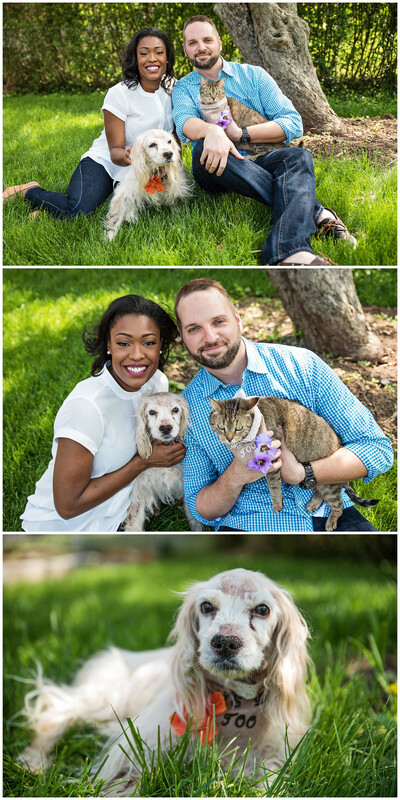 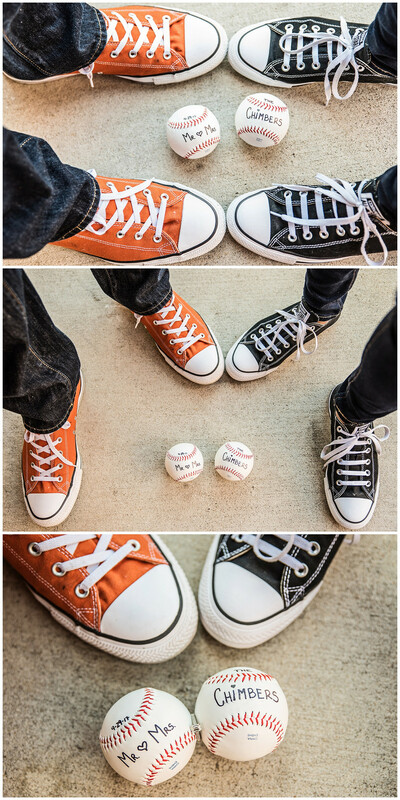 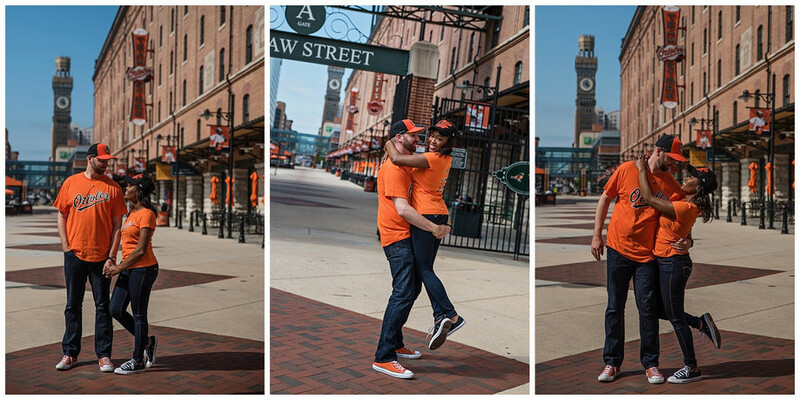 We started out getting some photos with their adorable fur babies before heading off to Camden Yards. 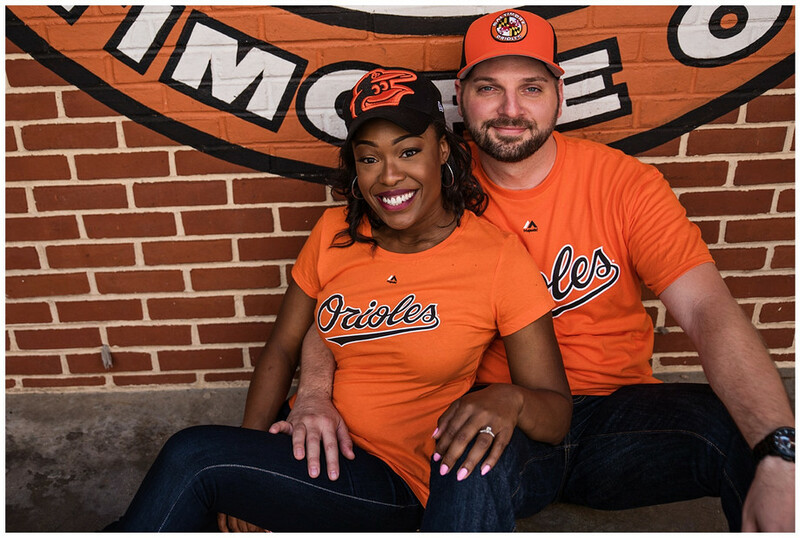 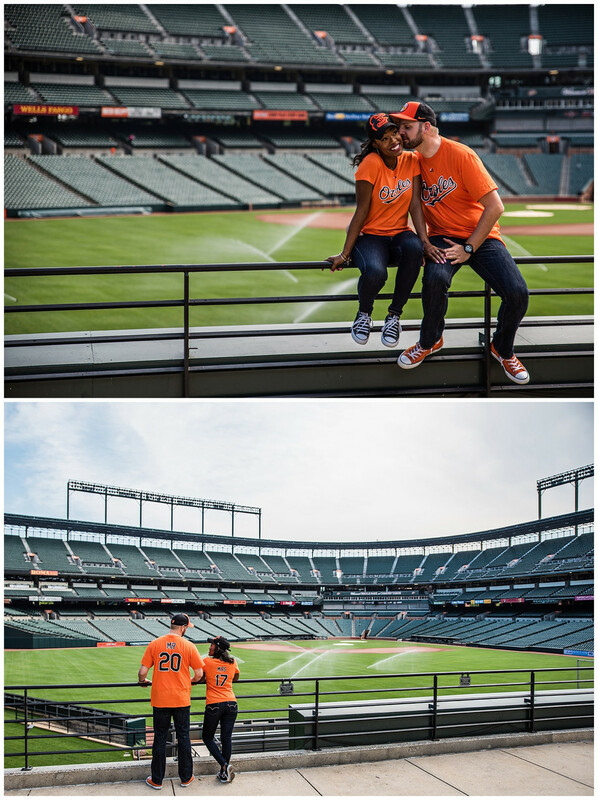 Shaketta & Eric are pretty die hard O's Fans and by the time we did their session they had already been to 5 or 6 games! 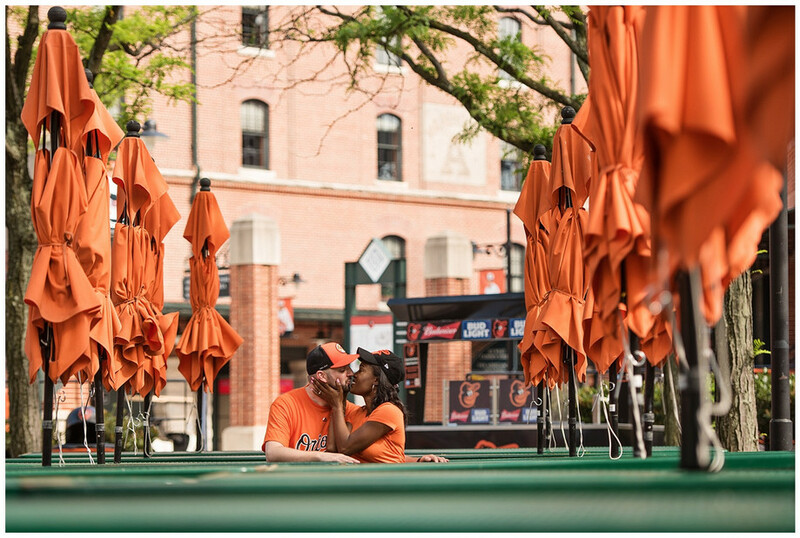 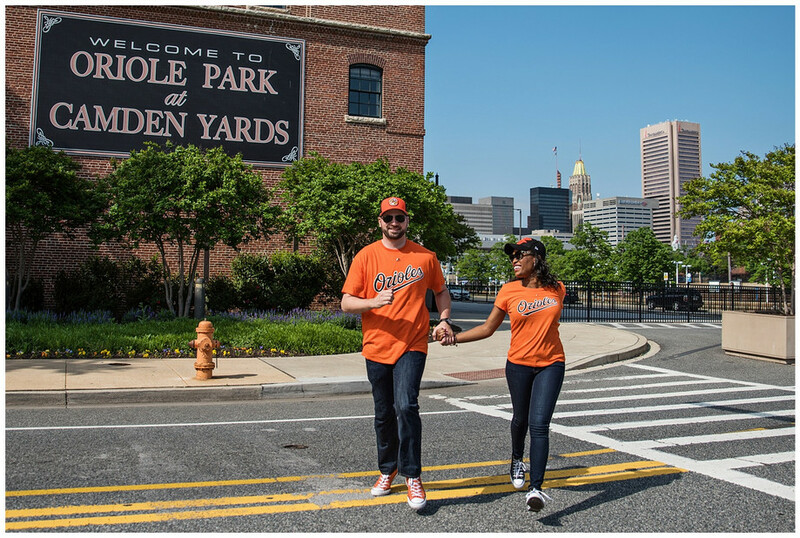 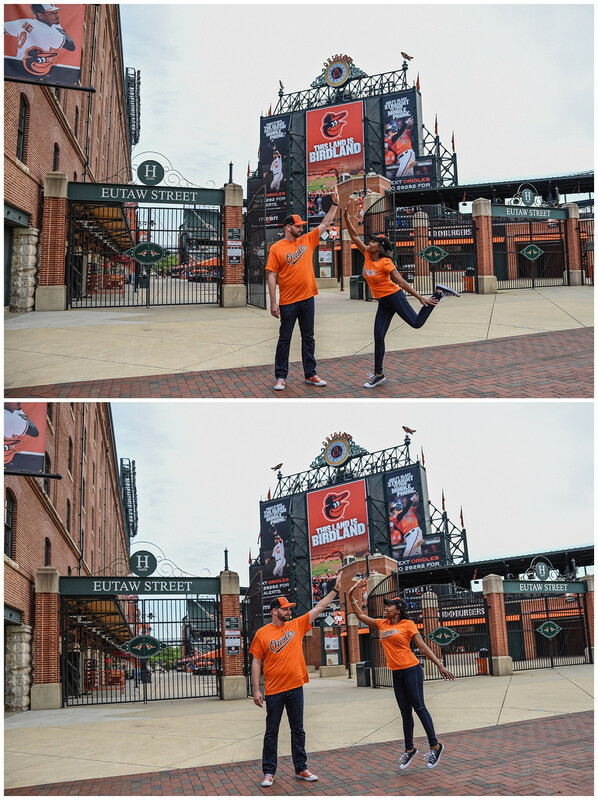 We got to run around Eutaw Street and take photos all by ourselves. 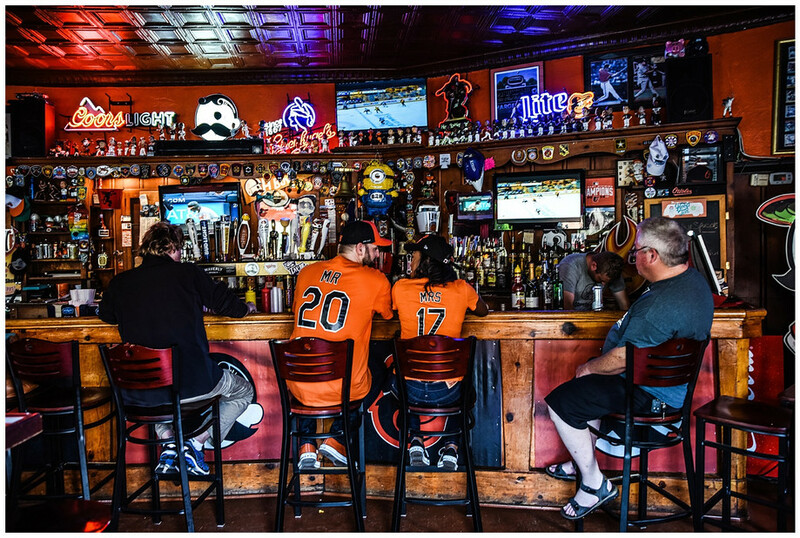 The Orioles were off playing the Yankees in NY... And they came back to win! 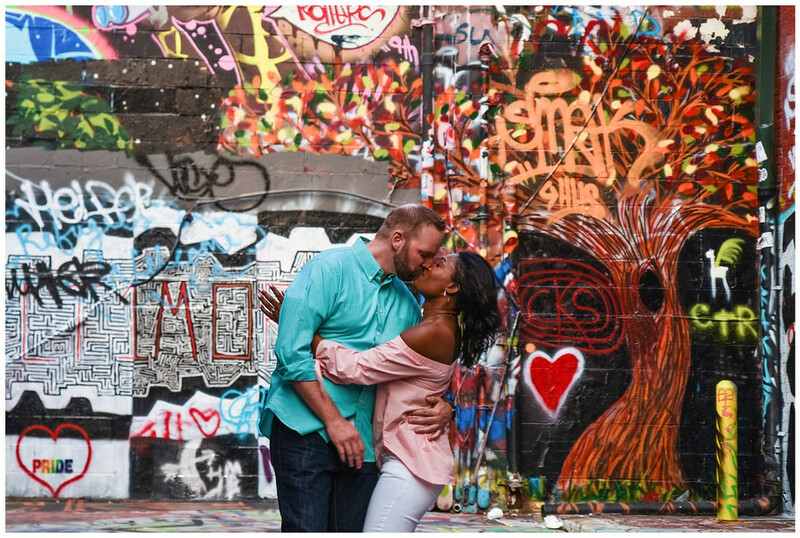 After grabbing a drink we headed down to Graffiti Alley and hit up some of Baltimore's best murals. 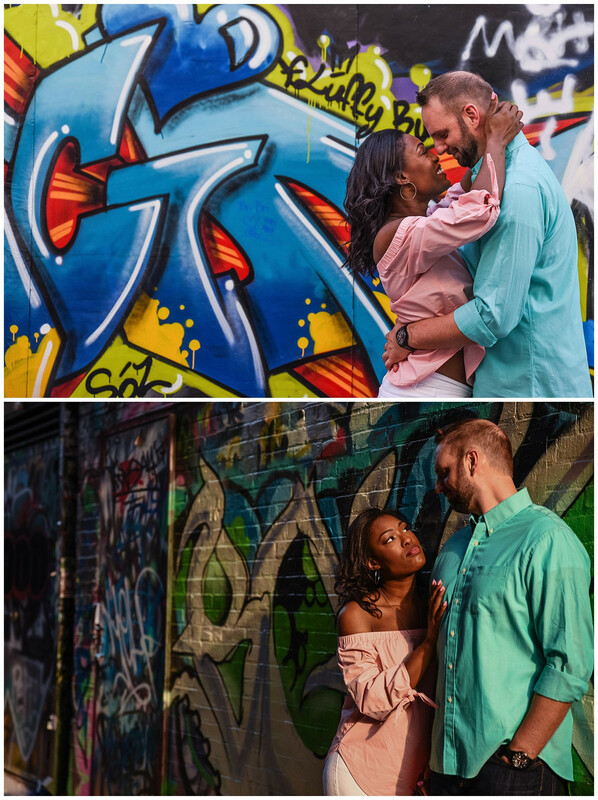 We even bought some spray paint so they could get their chance to be graffiti artist. 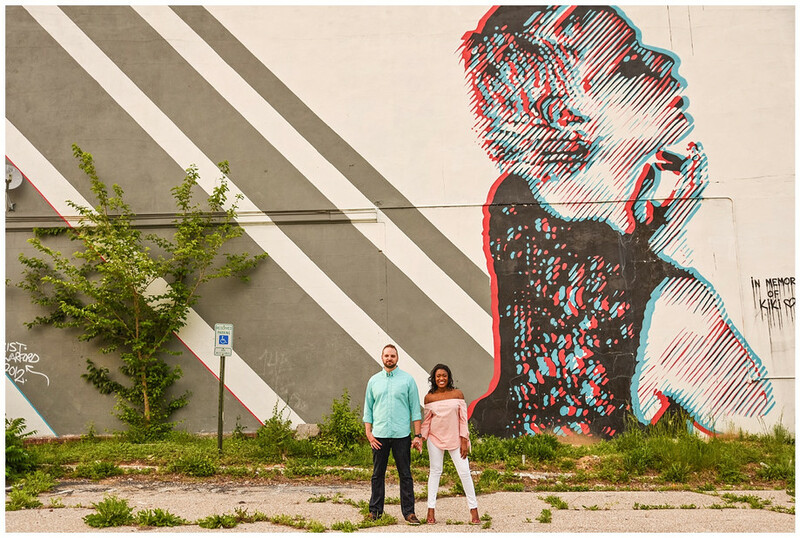 Eric added to the walls by turning Art into Fart. 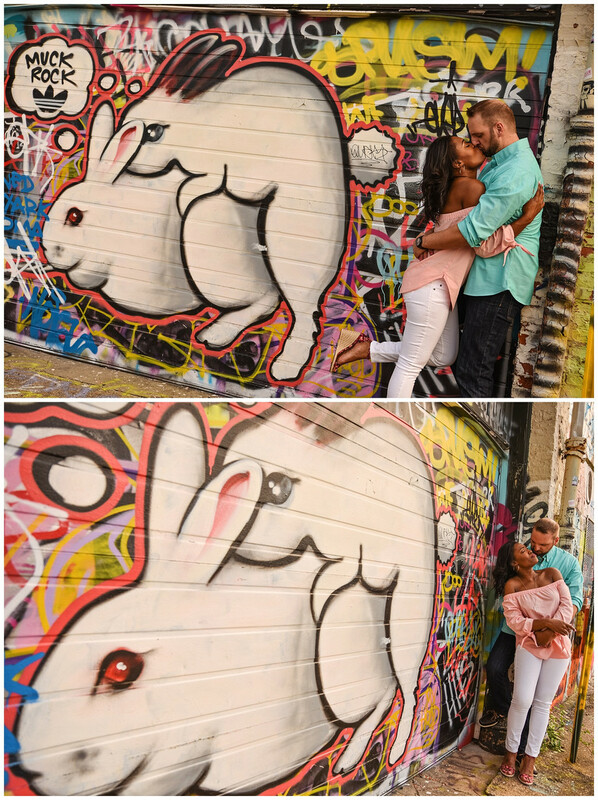 We also say a few adorable rabbits on a wall that we had to get photos of! 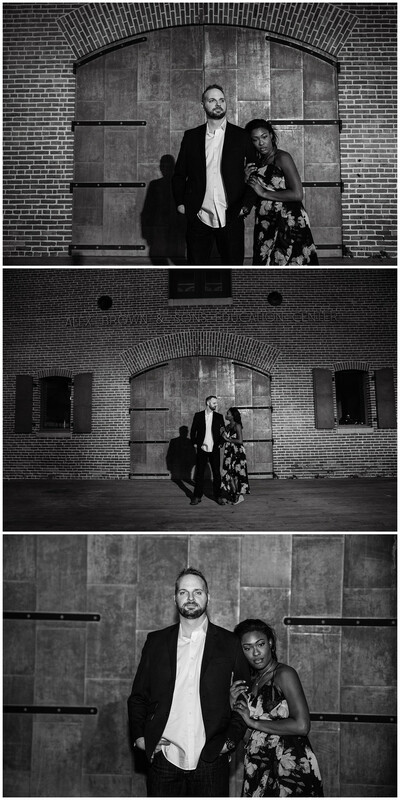 We finished out the night in Fells Point. 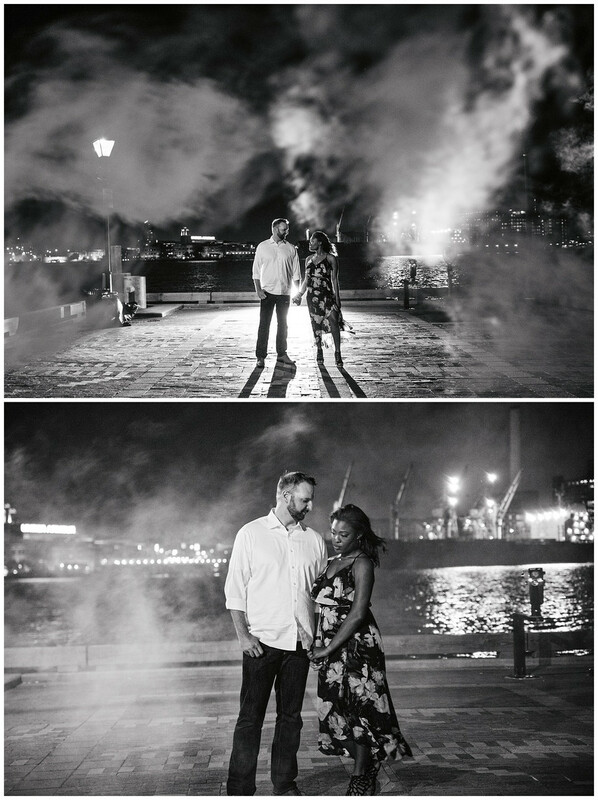 Of course I had to pull a few smoke bombs out of my bag for some finale shots. 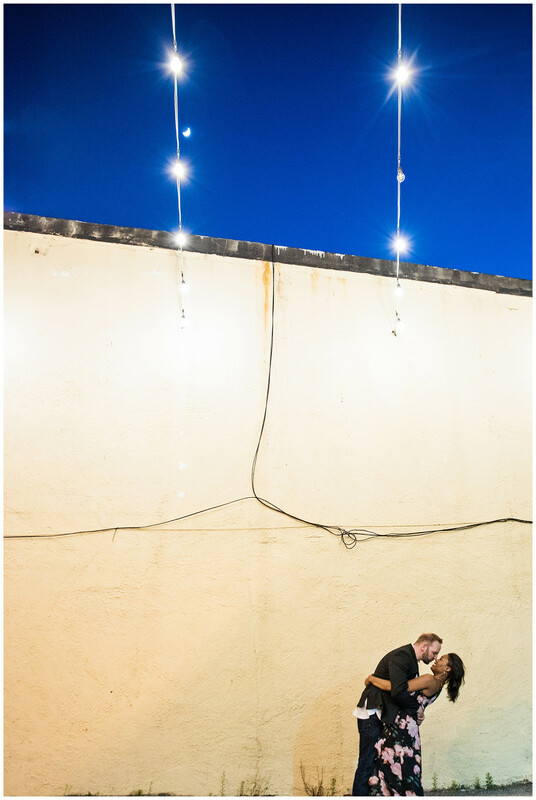 We even borrowed a lighter from two really drunk guys that ended up being pretty entertaining.